Stargazing and Planetarium Programs !! Come and enjoy the wonderful world of stargazing! Try to arrive by 7:00 PM for parking and seating. and space science education as well as local stargazing events throughout Arizona. corporate functions, community outreach programs, private parties, birthday parties, weddings or fund-raisers. View the wonders of the universe through our Telescopes. Explore the night sky in one of our StarLab Portable Planetariums. 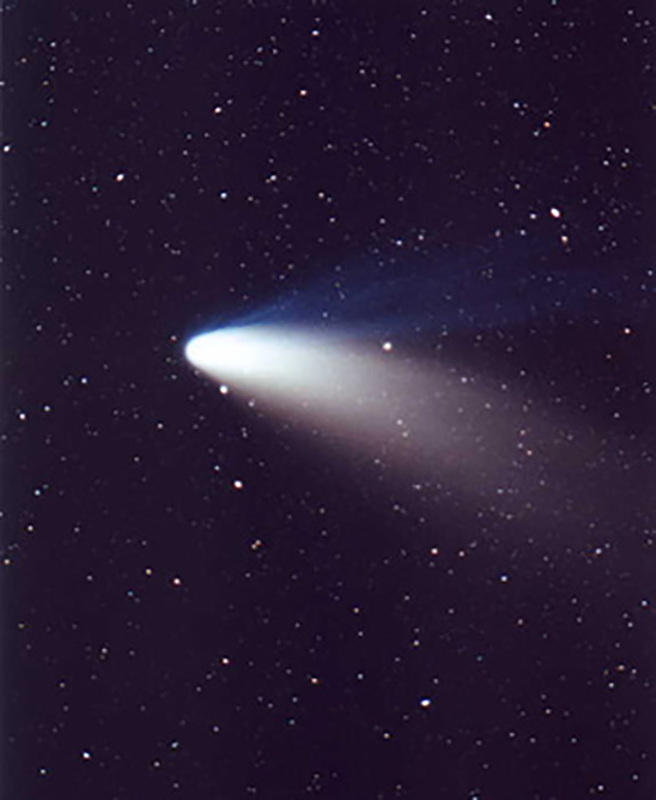 at safe and secure dark sky locations, like any one of the Maricopa County Regional Parks. View the Moon, planets, stars, nebula and galaxies under the beautiful Arizona Night Skies. 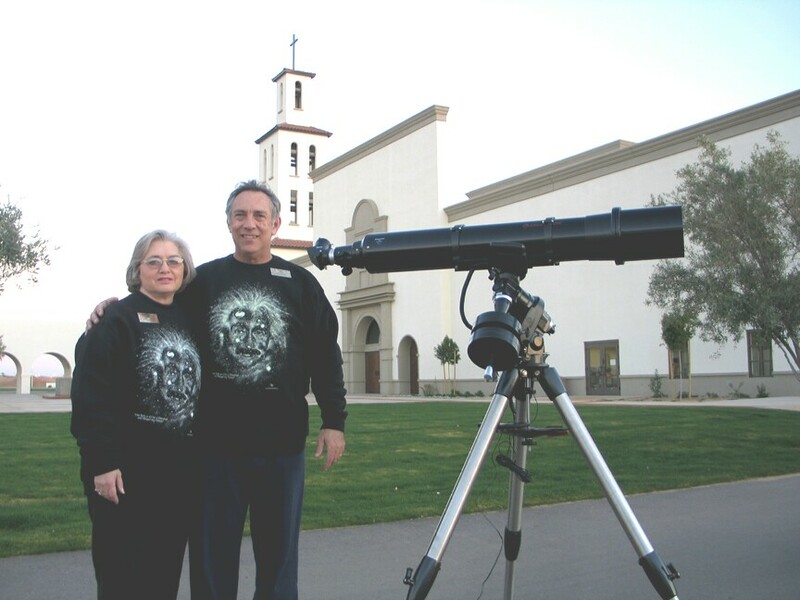 Stargazing For Everyone brings a Traveling Stargazing Store" to many of our programs. The "Traveling Stargazing Store" is available for school, corporate and private events upon request. 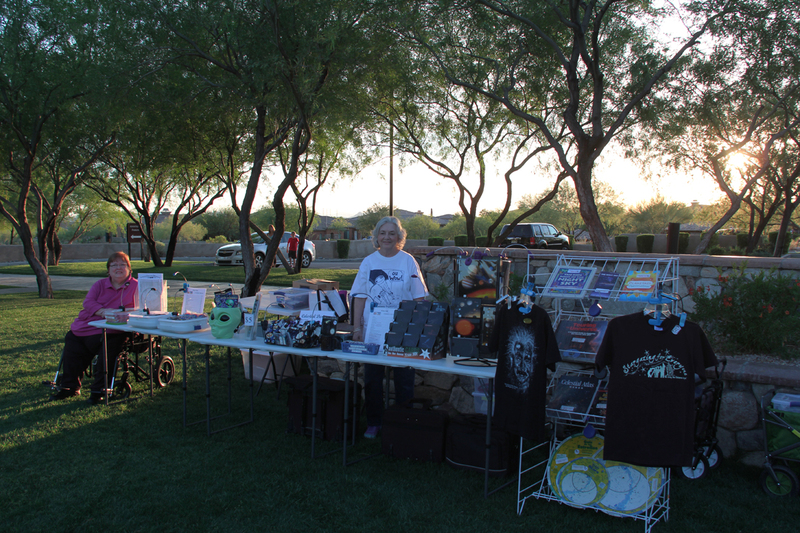 The "Traveling Stargazing Store" has many educational astronomy and stargazing items for sale. There is something for people of all ages. and space theme candy (Milky Way Bars and Moon Pies) and much more. 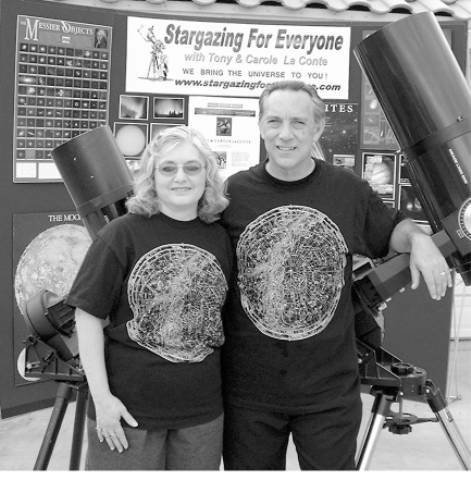 The "Traveling Stargazing Store" is very popular with both adults and children. 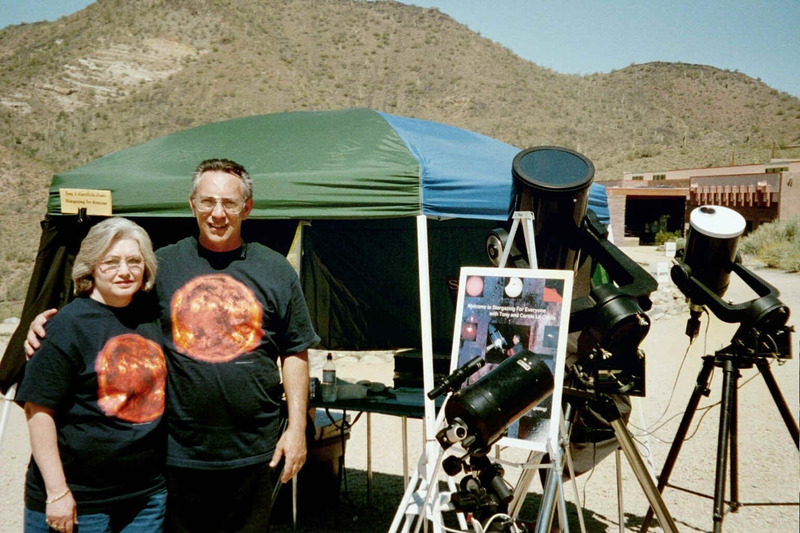 We provide both daytime and evening astronomy and stargazing programs throughout all of Arizona for people of all ages. These are fun, exciting and educational. We do more than 300 presentations a year. Our programs are enjoyed by more than 75,000 students, teachers, parents and community members every year. School purchase orders are accepted. with an additional processing fee. Every program is customized for your group. Use our unique programs and Hands-on Activities for school assemblies, class enrichment activities, home-school group activities, special birthday parties, corporate gatherings, and private instructional classes. as special attractions for events of all kinds. 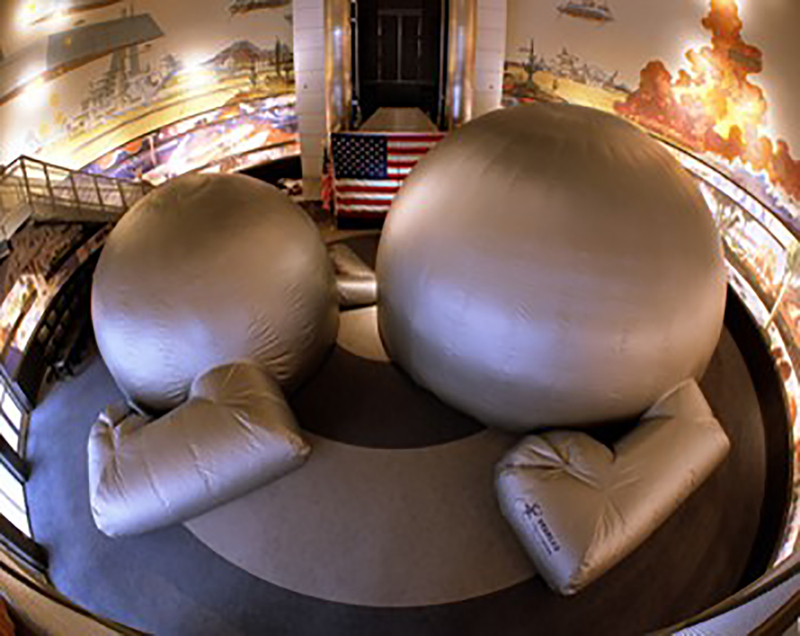 Special Camps are available for after school, winter or spring break, and during the summer featuring our StarLab Portable Planetariums and SAFE solar viewing. Stargazing For Everyone presents Teacher Workshops on such topics as: The Solar System; Constellations and Mythology; Exploring the Universe with Telescopes; and The History of Astronomy. Visit our Teacher Workshops page for more details. We provide programs and activities for school Outdoor Education experiences at camps from Prescott to Payson to The Lake Pleasant Desert Outdoor Education Center. We present multimedia programs about the moon, stars, planets, constellations mixed with folklore of the night sky. You view the wonders of the universe through our Telescopes. We have special professional solar filters for SAFE viewing of the sun. We use our two StarLab Portable Planetariums for unique indoor adventures into the night sky. We provide hands-on activities for use in the classroom, at home, or outdoors with our telescopes or binoculars. We have special equipment for wheelchair access viewing. Please identify any special needs when scheduling one of our programs or prior to attending a public program. 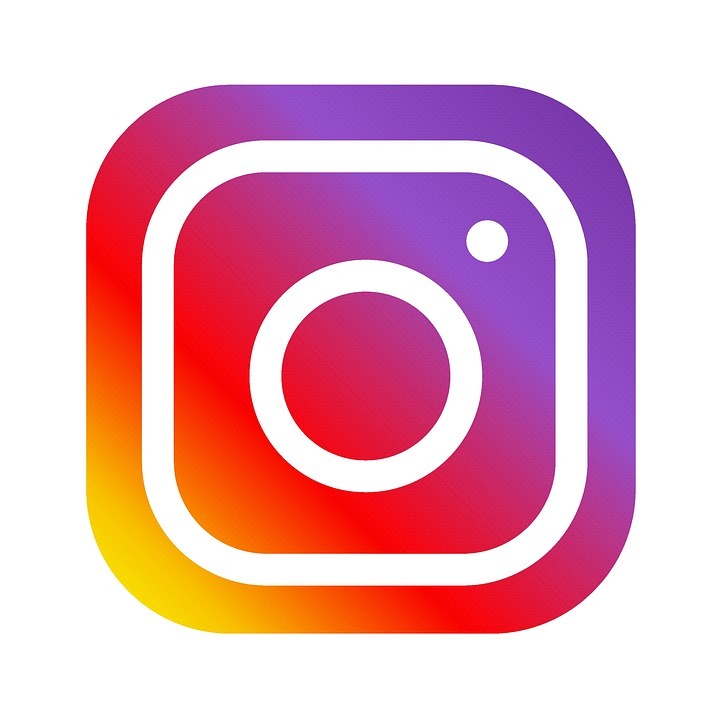 We do programs for individual classes or grade levels, entire schools, Home School Groups, Scouting Groups, youth groups, community groups, private individuals, and corporate organizations. We bring our equipment to your event; at school, at work, at home, at a local park or Resort or Conference Center, at one of the Maricopa County Mountain Parks, or at any location from Yuma to the Grand Canyon. 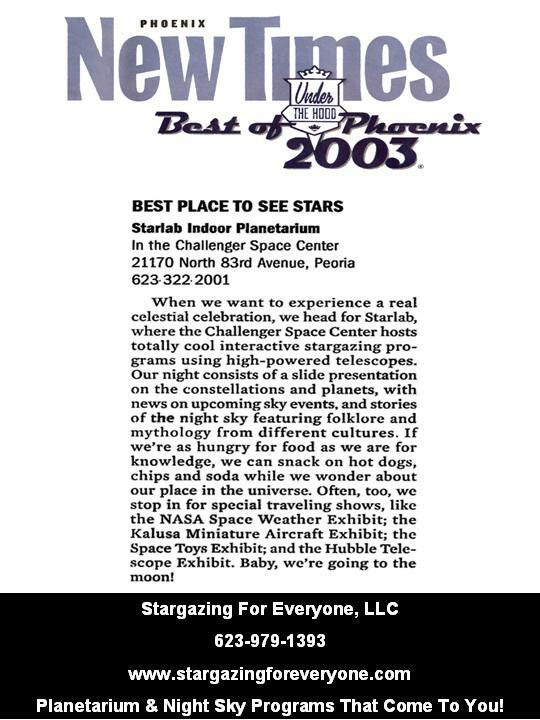 Voted by The New Times as "Best Place to See Stars"